Do you want to get a free responsive restaurant template? 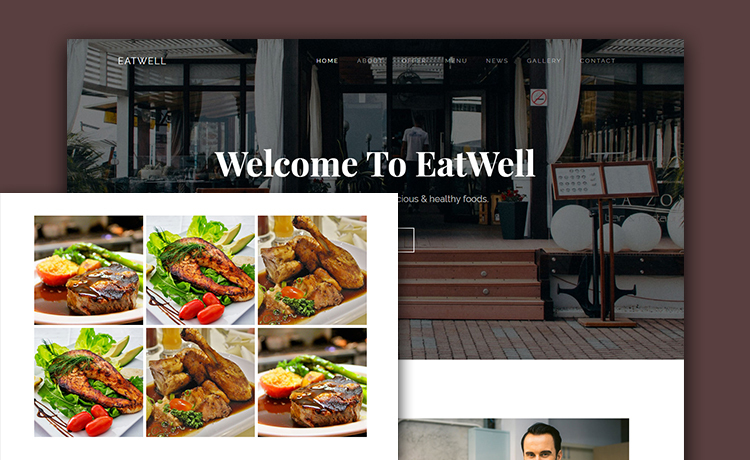 Eatwell has the power to take your restaurant to a new spectrum of user engagement and success. Take your business to the next level with this free responsive restaurant template. 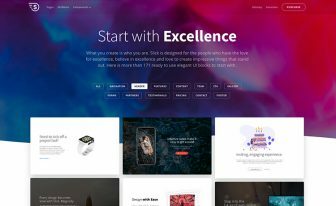 Eatwell has a one page setting and offers all the stunning set of features to make your site visually astonishing. Right under the fingertip, you will get everything to craft the website that depicts your restaurant’s ambiance and mouth-watering dishes. 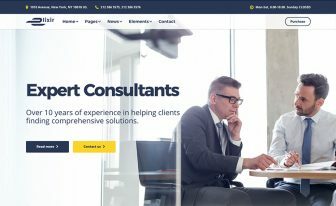 This free website template starts with a sticky navigation and finishes with a descriptive footer. By utilizing the sections adequately, one can display the things related to their restaurant. 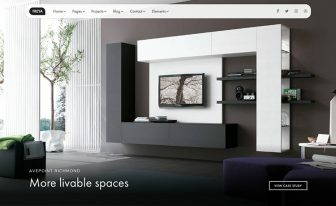 From filterable menu to lightbox gallery, contact to blog – all sections are well-organized and ready to deploy instantly. 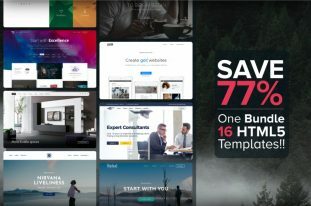 More than 300 free HTML5 templates from ThemeWagon are welcoming you to download and use them in your next best project. If you go to the quality checked section you will be amazed by the excellence of these products. 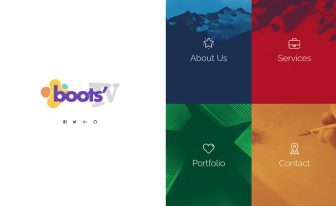 They are made with Bootstrap 4 and other impressive latest technology.